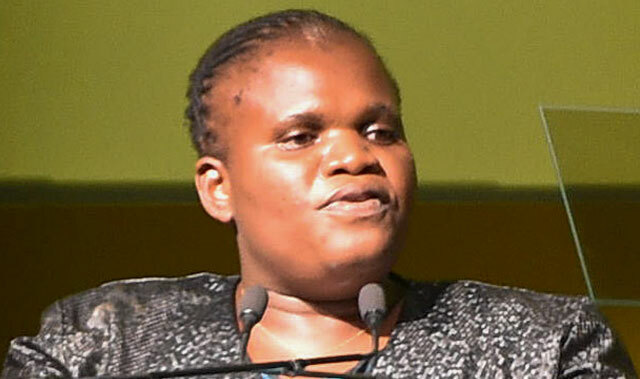 Communications minister Faith Muthambi was due to install the first batch of government-subsidised set-top boxes in Keimoes in the Northern Cape on Thursday. Keimoes is located within the Square Kilometre Array (SKA) area, where the world’s largest radio telescope will be built. More than 2 400 households in the Northern Cape SKA area have registered to receive government set-top boxes in line with government’s plan to provide 5m indigent homeowners in possession of TV sets with free decoders. The registration process was kick-started by Muthambi at a public event in Keimoes in October 2015. Government will distribute 23 000 boxes free of charge to the community around the SKA area. It is the first installation of set-top boxes in South Africa since the digital terrestrial television policy was gazetted in March 2015. Towns around the SKA area include Brandvlei, Britstown, Calvinia, Carnavon, Fraserburg, Groblershoop, Kakamas, Keimoes, Kenhardt, Loeriesfontein, Marydale, Nieuwoudtville, Pofadder, Springbok, Sutherland, Vanwyksvlei, Victoria West and Williston. Already delivered? but what about the need to have a TV licence first to qualify ? 2400 households applied, But 2395 did not have a valid TV license, so she installed a grand total of 5 decoders and congratulated herself: “that was not all that difficult, especially since a technician did it for me”.